A retired judge will examine 70 years of archives to determine the number and nature of cases of alleged sexual abuse committed against minors in five Catholic dioceses in Quebec, including Montreal. 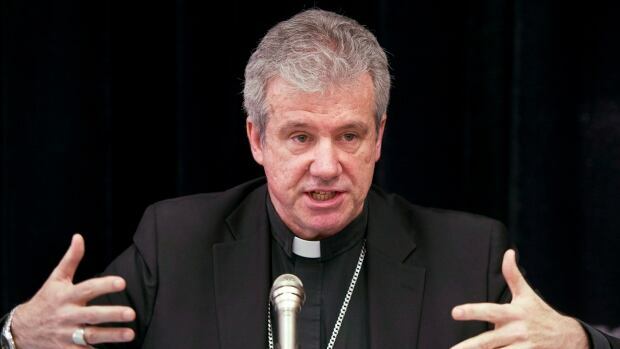 The goal is to collect statistics on the number of allegations that involve both clergy members and staff at the Joliette, Montreal, Saint-Jean-Longueuil, Saint-Jérôme and Valleyfield dioceses, according to a news release issued by the Archdiocese of Montreal. Starting in September, former Superior Court justice Anne-Marie Trahan will comb through archives from the 1950s onward. The archdiocese says she will be given all the necessary means to carry out a thorough investigation. The audit is expected to last between 18 and 24 months. The final report will be made public.